The art of helping you to move better and live in better health, regardless of your situation. Using human adaptability and enabling exercise in daily life to achieve beyond what is perceived to be possible. Exercise Physiology is an incredibly powerful way to help you achieve your health and well-being goals, however, it can be hard to explain. Think physiotherapy and personal training combined. This is a simple way to describe exercise physiology that doesn’t give credit to the breadth of conditions Our Exercise Physiologists can help with. 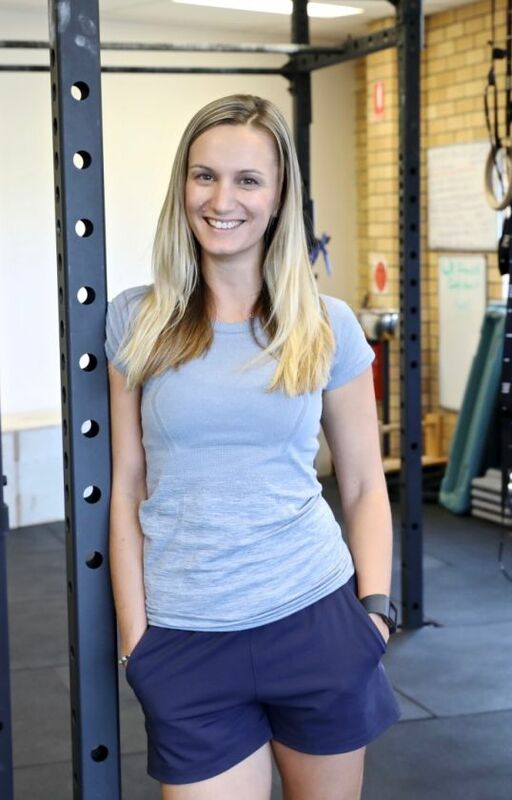 If you’re injured; experience low back pain; have conditions like diabetes, obesity, heart disease, high blood pressure, PCOS, anxiety, depression or cancer, Our Exercise Physiologists help YOU to improve your health and well-being, keep you doing the things you love, all through living an active lifestyle. Our Exercise Physiologists listen to your unique wants and needs and focus on your goals to tailor your experience. We incorporate exercise, goal setting, dietary advice and education to provide a holistic, patient-focused approach. Exercise for every body, regardless of fitness level, age, gender or limitations to movement. Home exercises to ensure your results. During your first session, Our Exercise Physiologist will spend some time listening to and assessing your needs and work with you to create the best plan for you to achieve your goals. This initial session is 60 minutes long. You may have access to rebates and compensation schemes with appropriate health fund coverage or GP referral. • Your own personalised program. By completing an initial and subsequent 1-1 session with our Accredited Exercise Physiologist prior to attending your first class, Our Exercise Physiologists can write your exercise program with your specific needs in mind. • Each class is supervised by our Accredited Exercise Physiologist – you complete your program with guidance, support and with modifications as necessary.